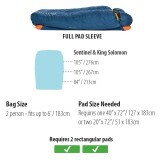 Down Fill Big Agnes System bags built for two. 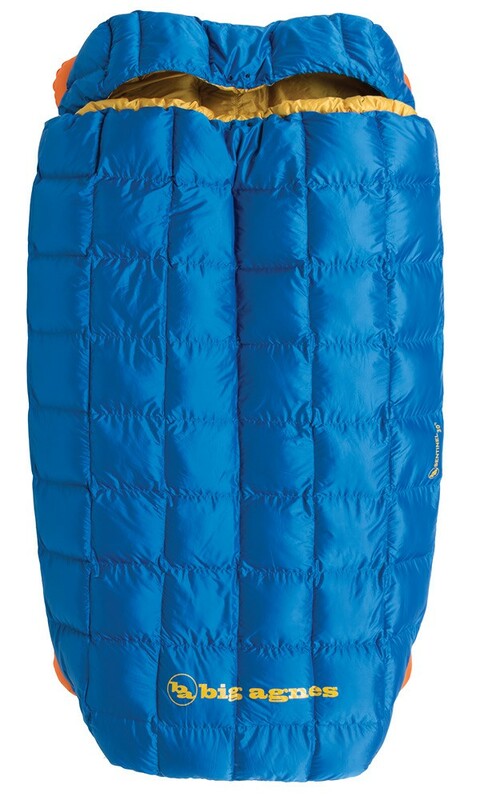 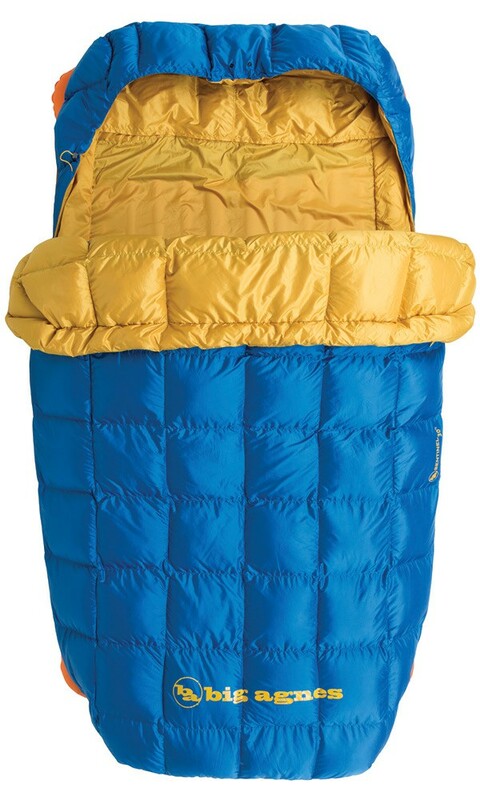 The Big Agnes Sentinel is sleeping bag built for 2! 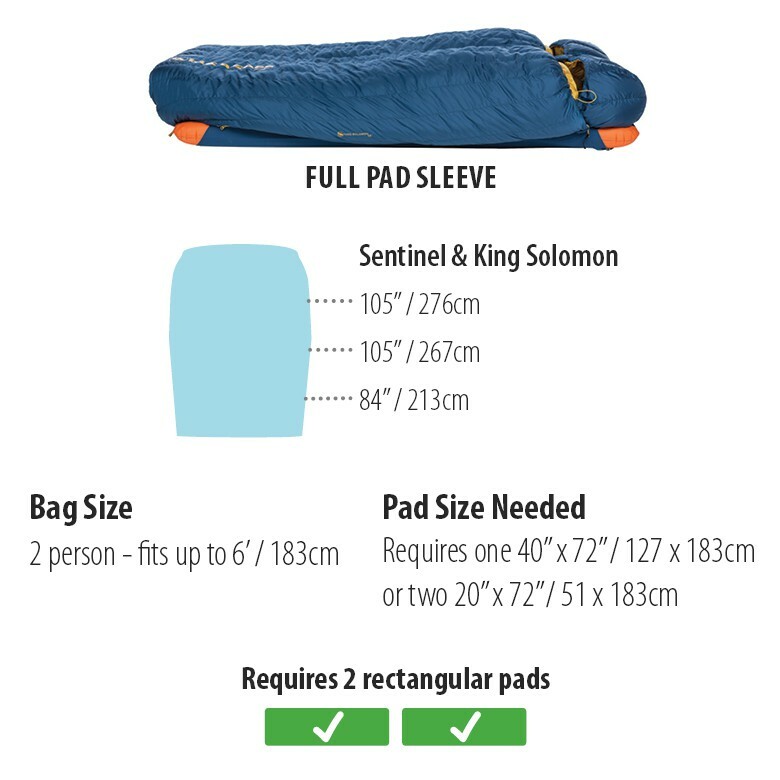 With the Sentinel, you will sleep comfortably ! 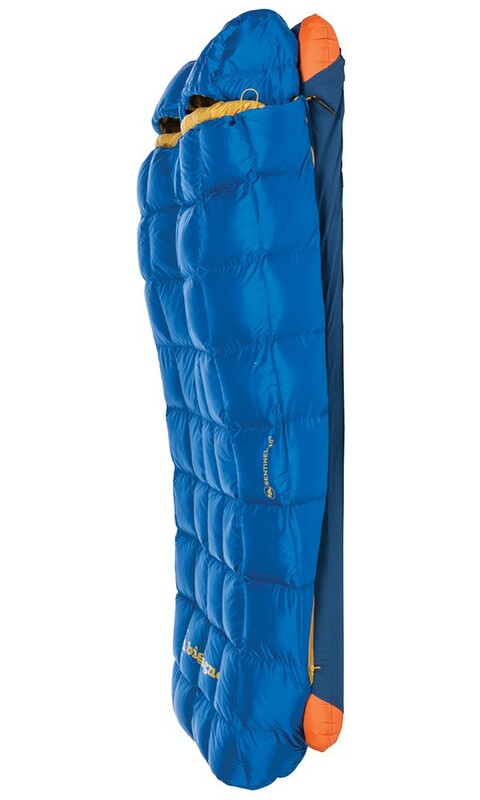 Thanks to the Big Agnes system, it is no necessary to pair 2 sleeping bags: more comfort, no zip in the middle, not thermal bridge! 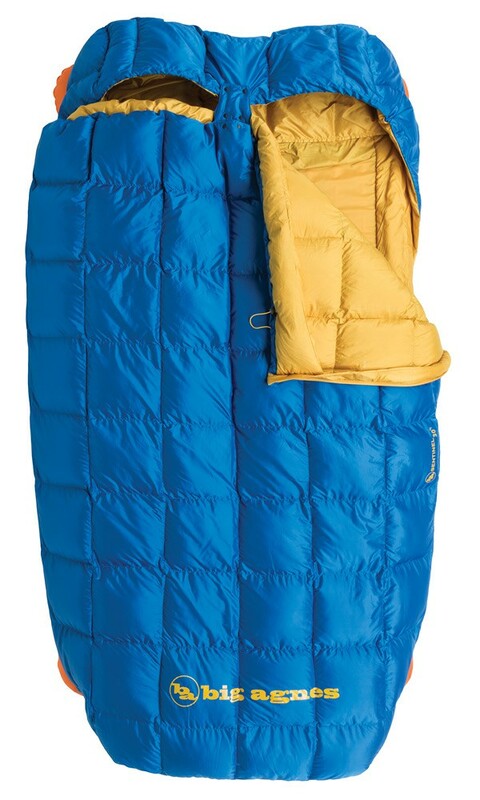 x2 62" #8 YKK Zippers. 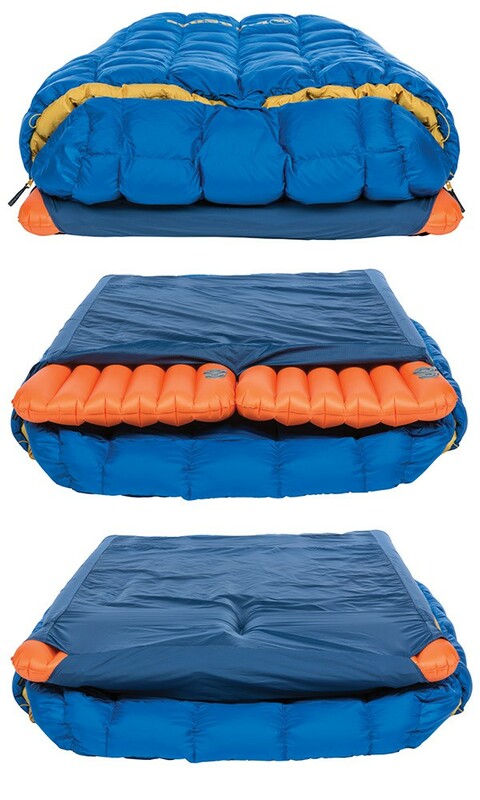 2 person - fits up to 6’2”/ 188cm. 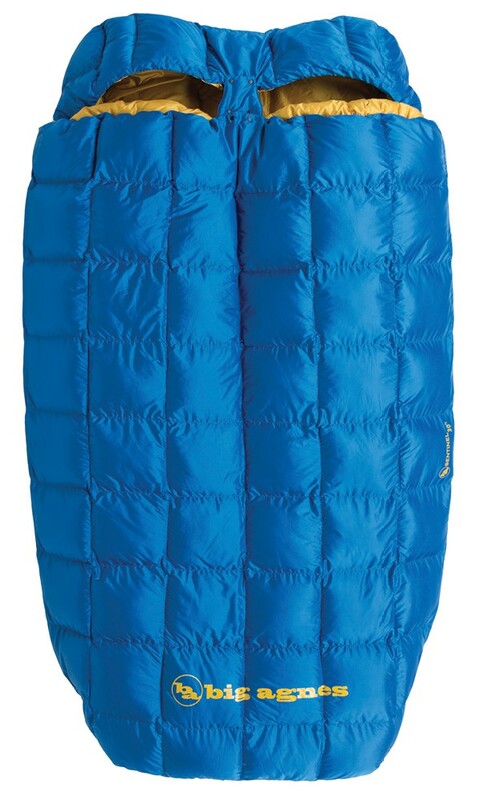 Extra 2" of length in the foot box helps accommodate up to 6' 2"